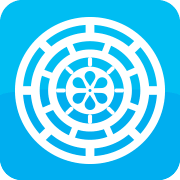 Suffering with a blocked drain? 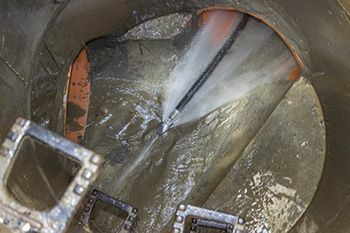 London Drain Clearance offers fixed price* drain unblocking and cleaning services covering Greater London and parts of Surrey, Sussex and Kent. 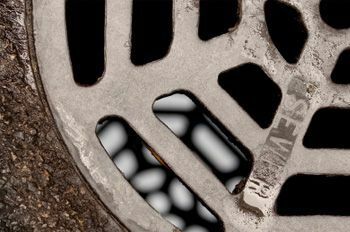 Blocked drains are probably one of the nastiest things to happen to any home. Some of the tell-tale signs that something is looming can include a bit of a smell, gurgling sounds, toilets almost overflowing when flushed or slow drainage from sinks, baths or showers. If left unchecked the next stage could be the outside drains filling up and overflowing with water and waste which could damage the property and poses a real health risk. Using tried and tested methods we will trace the cause of the drainage problem and rectify it to get your drain free flowing again with minimal inconvinience to you. We will also advise you as to the cause of the blockage along with advice on how to prevent it from occurring again. Our fixed price drain unblocking service with no callout fee is just £89.00. No callout fee or vat. 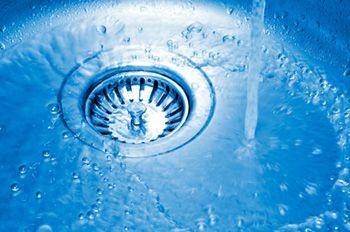 If your internal drains such as the toilet, sinks or baths are blocked or have slow drainage then the problem normally lies within the property, providing the outside drain is free flowing. The most common cause of drainage problems is due to what has gone down the drain. The usual culprits for sinks and baths include hair, oil, food fat whereas with toilets its often larger, bulky objects such as nappies, toilet wipes and sanitary towels. If you have an external blocked drain which is overflowing then the problem usually lies between the drain and where your drain meets the sewer. Outside drains can be blocked by more than just the usual waste blockages caused by internal drains and they commonly get blocked with leaves, tree roots and more. To request a callout for our drain cleaning service call 01737 353408 / 07957 929588. Can't find your town listed? See our coverage area map to check. *Please note that there may be additional charges to our fixed priced services if further work is required due to circumstances beyond our control, for example a collapsed pipe. You will be notified upon discovery where options can be discussed.